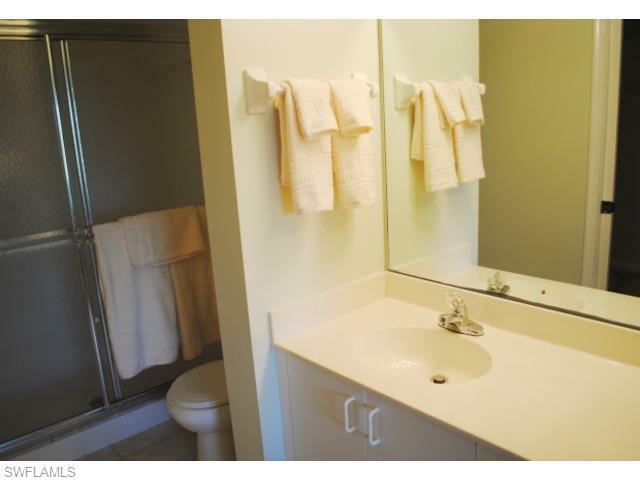 1001 Eastham Way #307, Naples, FL 34104 (MLS #218082401) :: Clausen Properties, Inc.
Now Feb on. 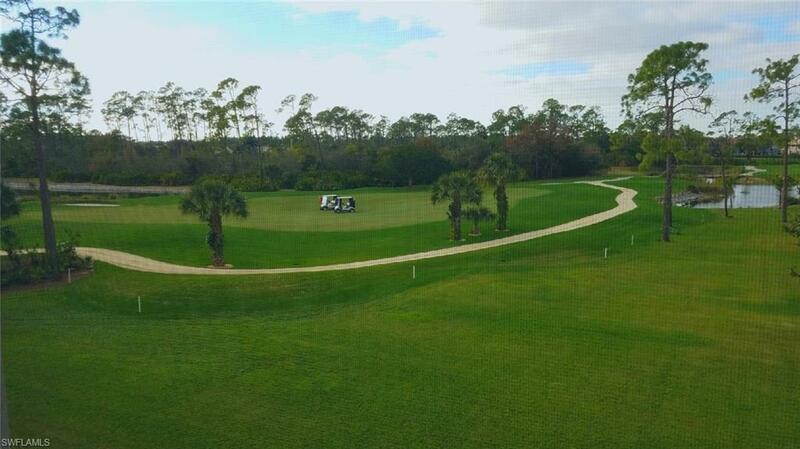 Beautiful unit to Relax...Golf...Dine...Swim...Play...Live...Laugh... 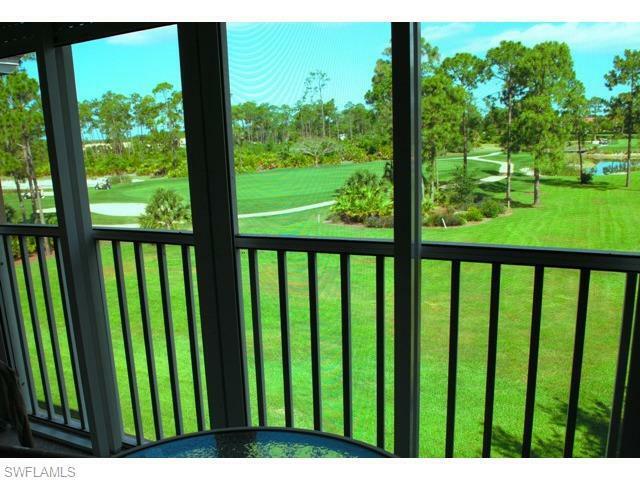 Enjoy truly amazing postcard perfect panoramic Golf Fairway & Lake views from your private lanai. Use elevator or get fitbit numbers taking steps. 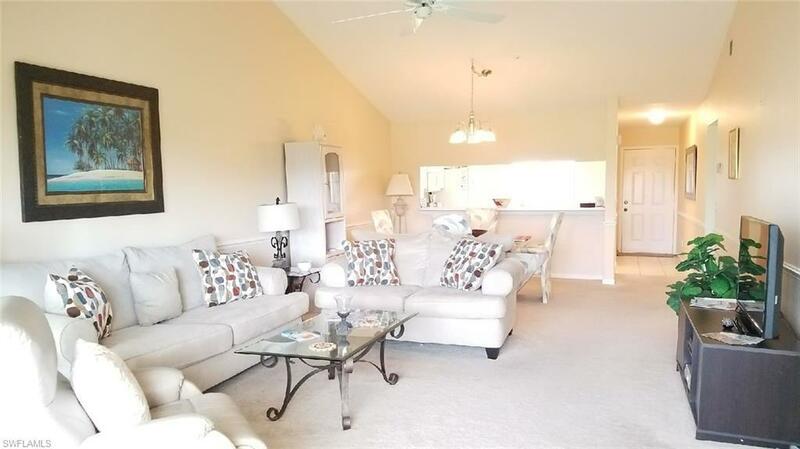 Nice Living room furniture, linens, towels, Lanai furniture. Pool, Hot Tub and Tennis or Pickle ball courts are mere steps out your door! Nominal transfer fee allows use of all Glen Eagle Clubhouse facilities -- includes GOLF at low tenant fee. Glen Eagle is an active Club with Golf, full Fitness with classes, Tennis (round robins, Pro also). Restaurant dining, Bar & daily Happy Hour, Pool, Billiards, Library, book club, cards, WiFi, lots of planned activities & more! Only 4 miles to downtown Olde Naples, famous white sand Beaches, Dining, Shopping, Art, Theatre & all Naples offers! Glen Eagle is a most popular community, lower golf costs, full amenities, fabulous location!